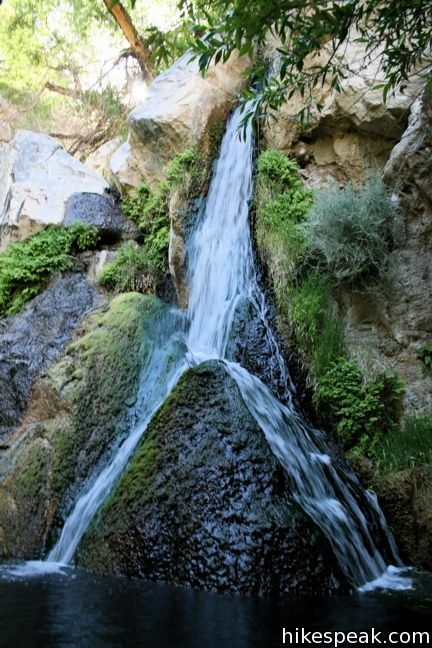 Darwin Falls should not be part of Death Valley National Park. 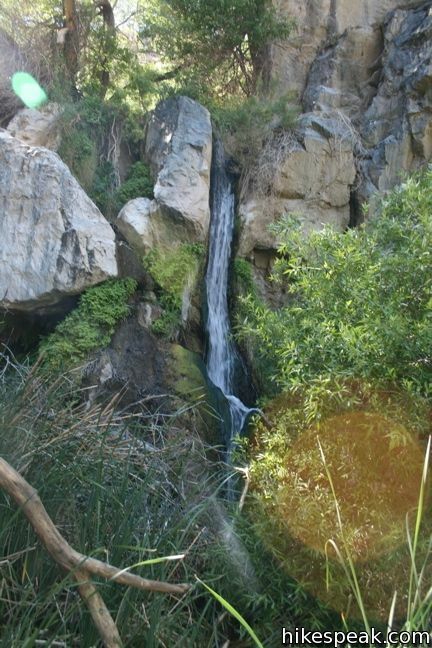 In fact, the year-round waterfall does not belong in the California desert at all. 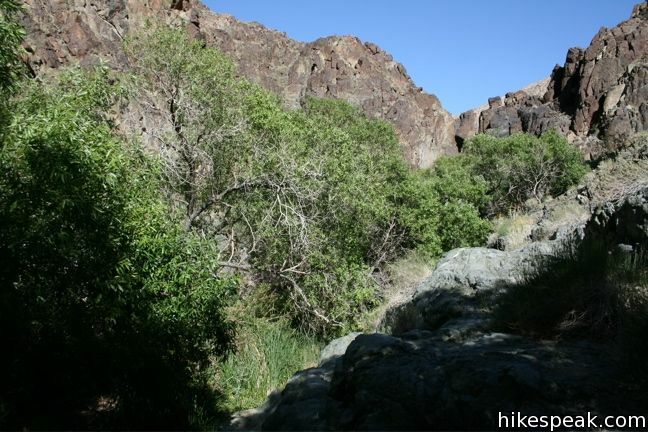 The hike starts as innocently as so many nearby trails, at the mouth of a gravel-bottom canyon, but after 0.7 miles the canyon closes and the trail enters a lush oasis of cottonwoods and willows. The next 0.3 miles involve multiple creek crossings en route to a 20-foot waterfalls. That’s right, creek crossings … in the desert! Then there’s the waterfall, which looks like it was transported from the tropics. 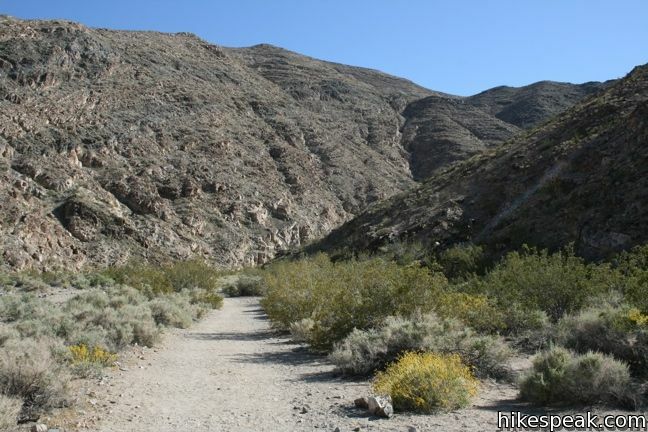 This 2-mile round trip hike simply has no place in Death Valley. 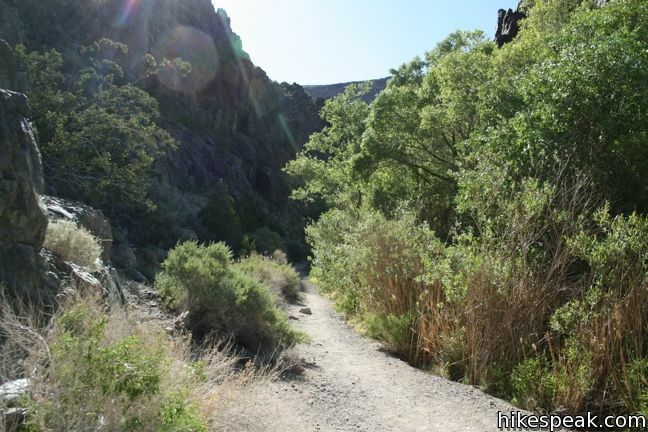 Follow the gravel track up the center of the canyon on a gradual ascent. The shrubbery increases as the canyon narrows and curves to the right, bringing the oasis into view. Continue up the trail through trees so green they look like a mirage. A stream of trickling water adds fun obstacles to the hike, and there is real danger of ending up with a wet boot (on a hike in Death Valley!) Make your way over the rocks and balancing logs to the waterfall at the back of the canyon. This place really is like nowhere else in Death Valley. Birds chirp overhead, while colorful dragonflies dance along the trail, and frogs flop around the cool pools. Indeed, Darwin Falls is as unique as it is beautiful. A full view of the waterfall may be obscured by the overhanging trees. Swimming is not allowed around Darwin Falls. The creek is a source of drinking water. 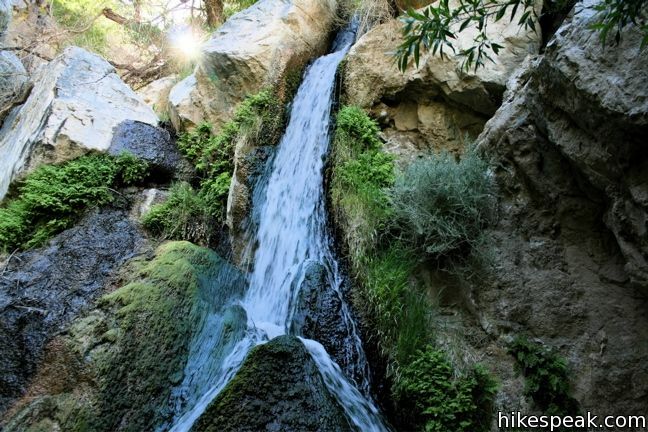 With its plentiful shade, Darwin Falls makes a great picnic hike. Those wishing to adventure farther may climb up the canyon to the left of the falls to an upper series of falls and grottos. 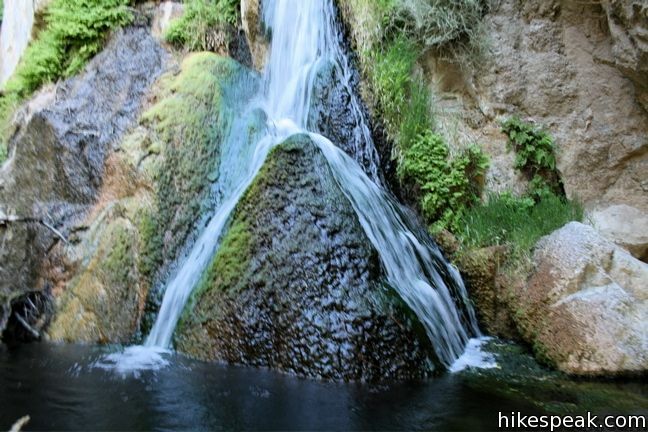 Darwin Falls is located on the west side of Death Valley National Park, and was actually on BLM Land until Death Valley expanded in 1994. Darwin Falls is far from other attractions and receives fewer visitors. 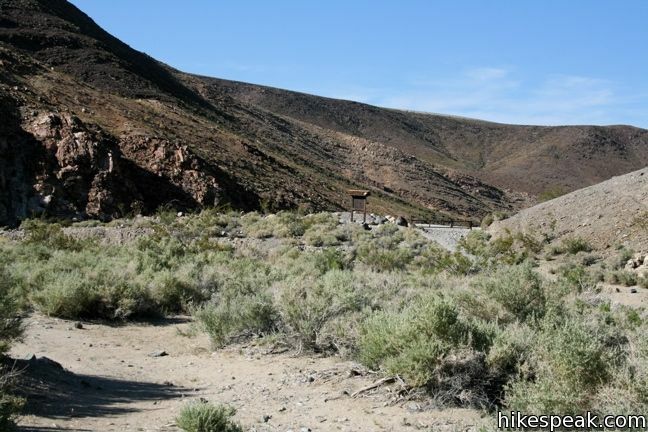 If you are passing through Panamint Springs, do not miss this delightful 2-mile hike. 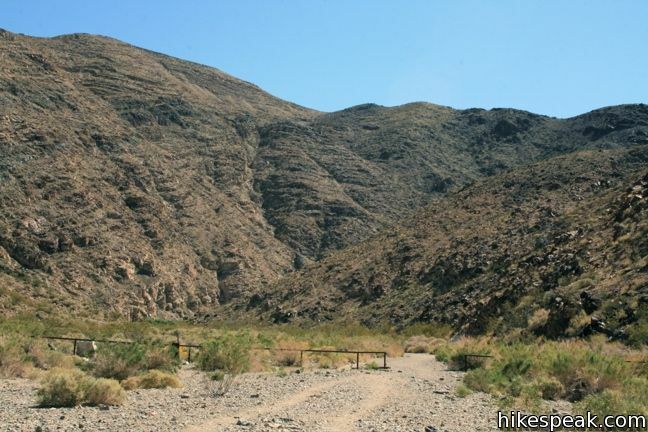 To get to the trailhead: Take Route 190 to the west side of Death Valley. One mile west of Panamint Springs Resort, turn left on an unmarked gravel road (the first road west of the resort). Take the rough but passable dirt road for 2.5 miles and turn right into the trailhead parking lot. 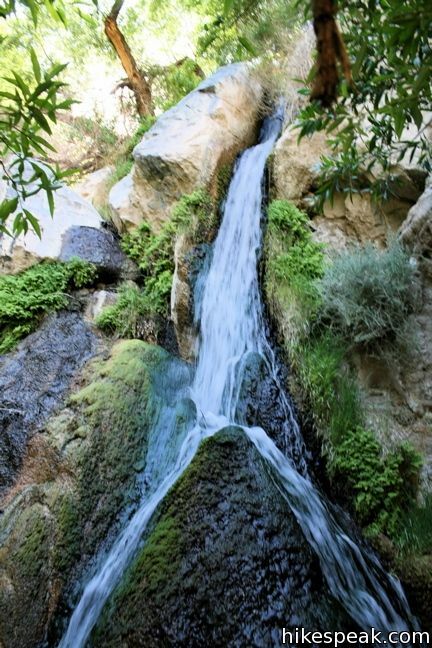 A pipe running along the side of the canyon, which transports water from the spring that feeds Darwin Falls to the Panamint Springs Resort, serves as an indicator that you are correctly headed to the falls. 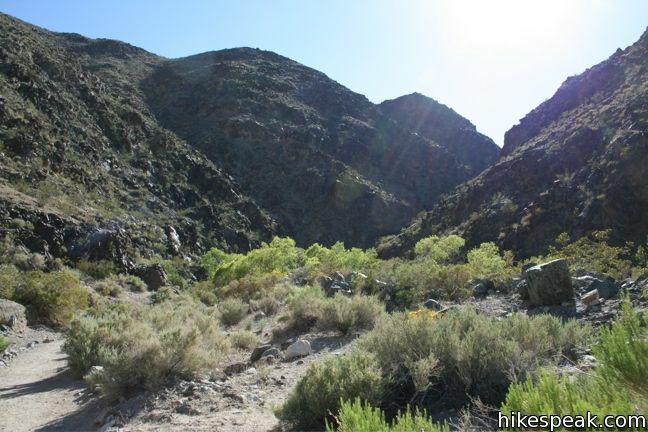 This 8.4-mile hike summits a 9,064-foot peak in the Panamint Mountains north of Telescope Peak. This easy one mile out-and-back crosses a short boardwalk bordering a little creek. This 1 to 2-mile hike explores the most visible (but not the largest) sand dunes in Death Valley. Beautiful place to visit in during winter. 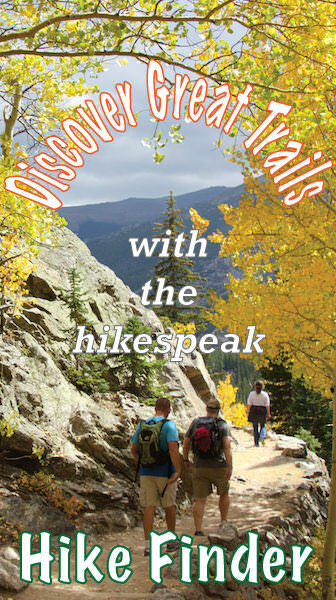 How for of a walk is it to the waterfall from the trailhead parking lot? Any water around Thanksgiving time? We are visiting the park this weekend. The waterfall may be smaller this time of year. 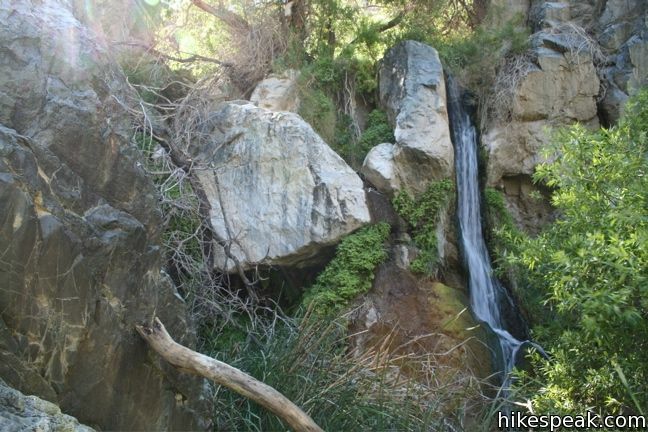 It is a 2 mile round trip hike to Darwin Falls. When is the waterfall and beauty of the area at its peak. Has the drought hurt it badly? Thank you for the great write-up about the falls, however I need to have it clarified that you are not allowed to swim in the pools around the falls. the national park service doesn’t allow it and it is also the water source for the Panamint Springs Resort. Thank you! How does camping work near the falls? Can you just camp anywhere in the wilderness area? It was allowed but they changed it! As far as I know is it NOT allowed! 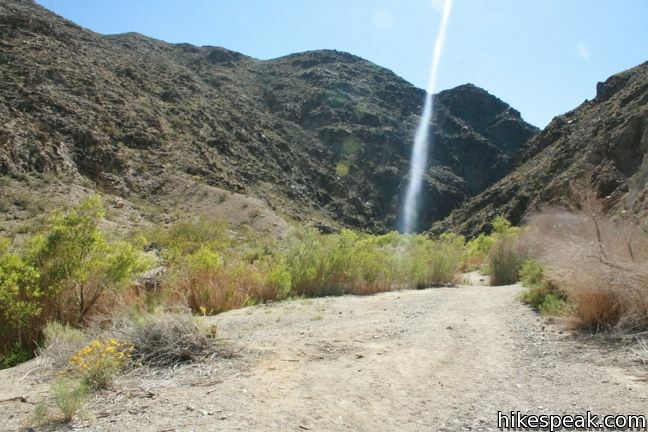 Are dogs allowed on the Darwin falls hike in Death Valley on a leash? Within Death Valley National Park, Badwater Basin, Harmony Borax Trail, and Salt Creek Trail are the most beginner-friendly (as well as Dante’s View and Zabriskie Point). The hike to Darwin Falls is a step up from those. Getting in the water is actually not allowed! Please change your article to reflect that information. Thanks! Does anyone actually stop ya? Please change your information to reflect the posted rules so that we can all encourage the responsible enjoyment of this beautiful place. Thanks.